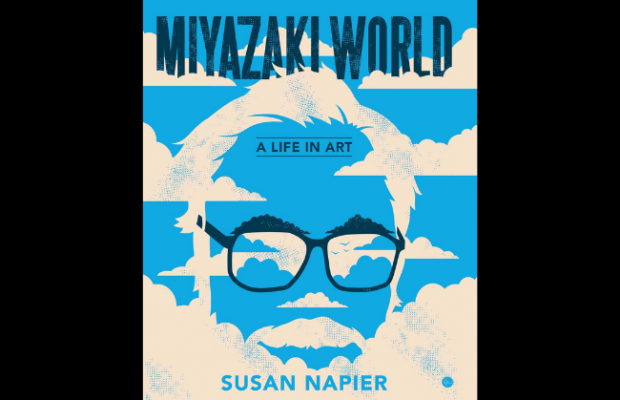 In this exploration of Japanese animator Hayao Miyazaki’s filmography, professor Susan Napier paints a fascinating portrait of the world this renowned moviemaker has created across his 11-film career. With each new work, we get a more complete view of Miyazaki’s persona, what he values, and what questions he grapples with. 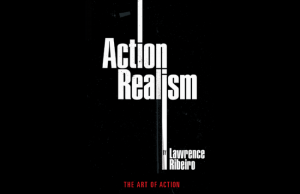 Miyazaki is both a textual and subtextual moviemaker. His films are never as effortless and breezy as they may appear, but they never succumb to a bleak worldview, either. The entire final chapter is devoted to The Wind Rises, a film, which many detractors argue denies the true atrocities of war. Napier instead argues that the topic of war is “not forgotten as much as it is elided.” The specter of war and death looms over this film, just as it does over the majority of Miyazaki’s work. 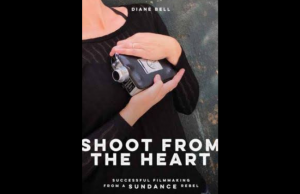 As a humanist moviemaker, one of his primary responsibilities is to critique, inquire further, and attempt to get at the heart of where human beings go awry. Miyazakiworld: A Life in Art was released by Yale University Press on September 4, 2018. 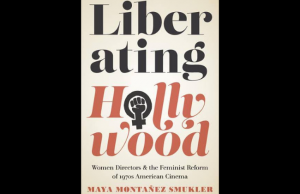 This article appears in MovieMaker‘s 2019 Complete Guide to Making Movies.